Home / Uncategorized / “Do it yourself” faith-building! While the Church as the body of Christ is important to our spiritual walk, there must still be an individual decision to know God personally. This idea of coming to God on your own can be scary at time. It makes your walk with God sound more like a Do-It-Yourself project. But when you have a DIY project, what you need is a good “How To” guide. 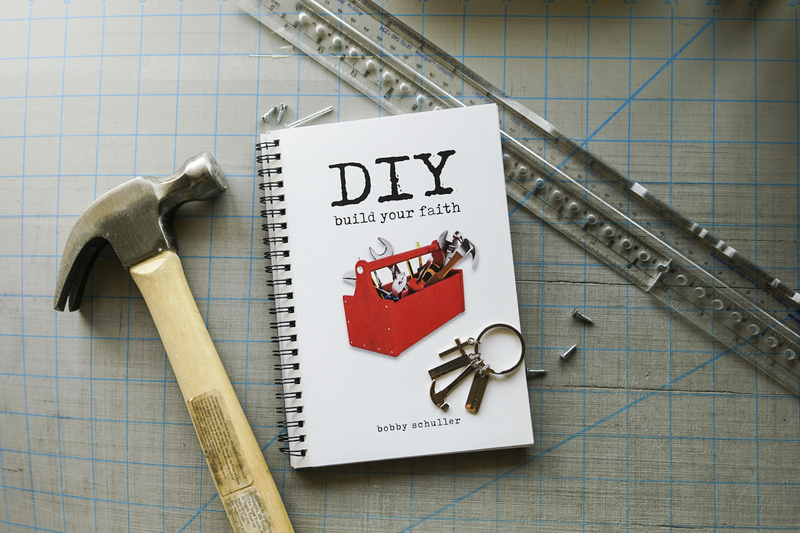 This is what we present in the DIY guidebook — a basic how-to for building your faith! Carry this with you everywhere as a constant, practical reminder that you’re not alone, even in a Do-It-Yourself spiritual walk, because the Holy Spirit inside you leads and informs you. Or request the guidebook on its own as a thank-you for your generous ministry gift today. Thanks for your donation … Hour of Power with Bobby Schuller is here — and changes lives — because of you! 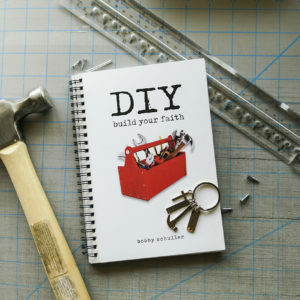 Gift Option Choose an optionPlease send me the DIY: Build Your Faith guidebook and DIY “Build Your Faith” Tool Kit KeychainPlease send me the DIY: Build Your Faith guidebookPlease use 100% of my donation toward the ministry and do not send me any thank-you gifts.